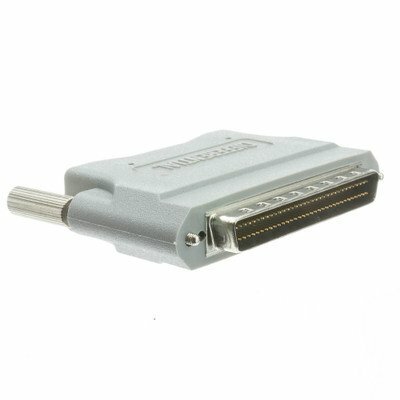 This external differential terminator is designed to terminate an HPDB68 SCSI cable. This unit is a one-ended terminator. This external differential terminator is designed to terminate an HPDB68 SCSI cable. This unit is a one-ended terminator.